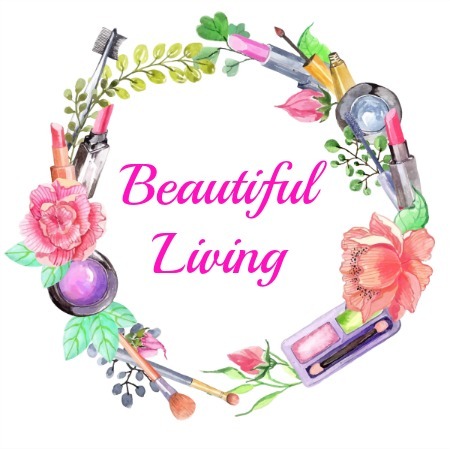 Beautiful Living: 31 day challenge - day 31! 31 day challenge - day 31! Hi guys, for the final day of the 31 day challenge we had to recreate somebody else's manicure. Click here to go check out Anna's blog! So I present to you my first ever magnetic polish manicure. I'm still learning how to use the magnet, hahaha, I kept bumping the magnet on my nails so you might see a couple of smudges! This is a polish from BYS called 'Magnetic Mars'. I L.O.V.E this colour and love how the magnetic effect gives the polish a super intriguing depth. I am so happy that I have completed the 31 day challenge. Think I missed one or two days but that doesn't matter! I can always (and am planning to) go back and do them when I get a spare five minutes! A big congratulations to everyone who participated, all of your manicures were astoundingly good! Wow this is such a cute challenge idea! I really want to try out magnetic nail polish! Thankyou so much for adding my button to your blog, so sweet of you!